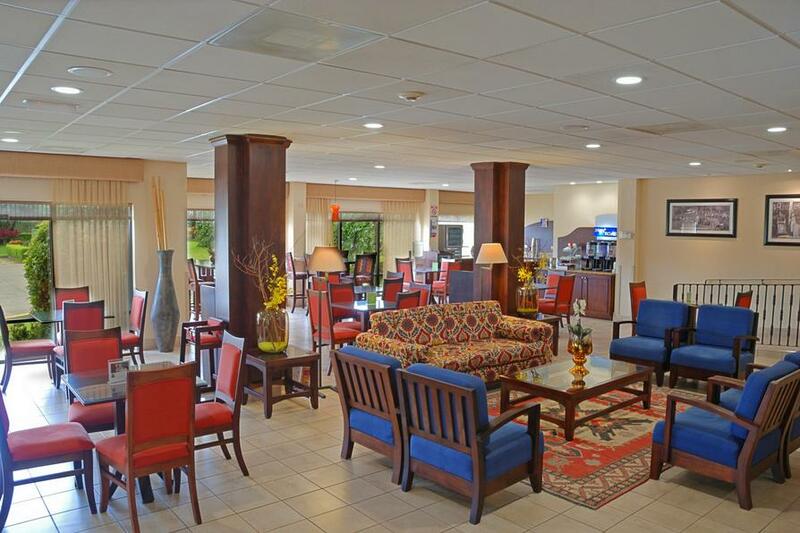 At the fully renovated Holiday Inn Express San Jose Airport, find modern convenience and excellent service. 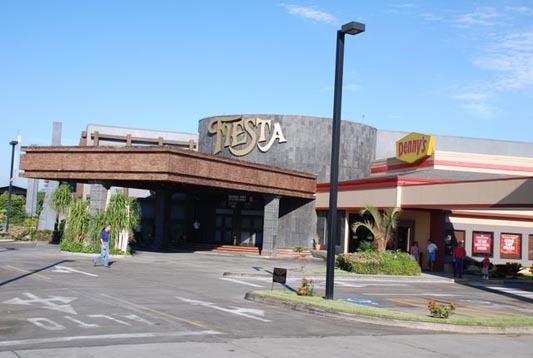 The well-situated 100-room hotel is only two minutes away from Costa Rica’s main airport with free 24 hour shuttle service to cater to all flight patterns. 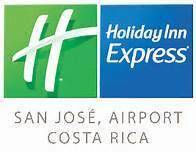 Whether you’re on business or pleasure, the Holiday Inn Express will provide you with the perfect location to explore Costa Rica’s beaches, National Parks, San Jose and make the most of your stay in this wonderful country. 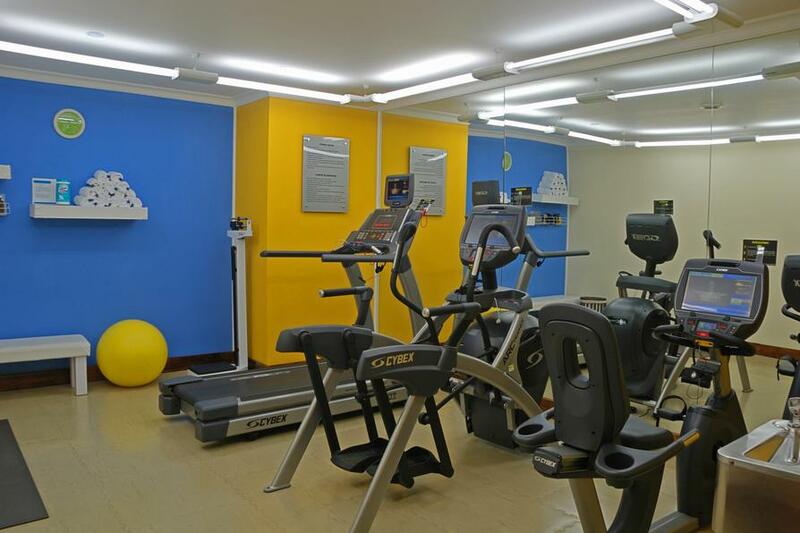 The hotel offers confortable rooms with king size bed or with 2 queen size beds, air conditioning, cable t.v., movie channels, coffee maker, hair dryer, iron and ironing board, voice mail, free local calls and high speed internet.